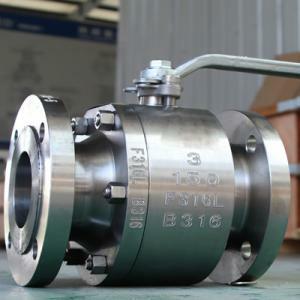 F304 F316 F316L Forged Floating Ball Valve is available in types of One Piece Uni-body, Two Piece Split Body and Three Piece Bolted Body. Designed and manufactured to the most updated international standards API 6D, ASME B16.34, BS 5351 or equivalents. With standard features of Fire Safe, Anti-static and Blow-out.